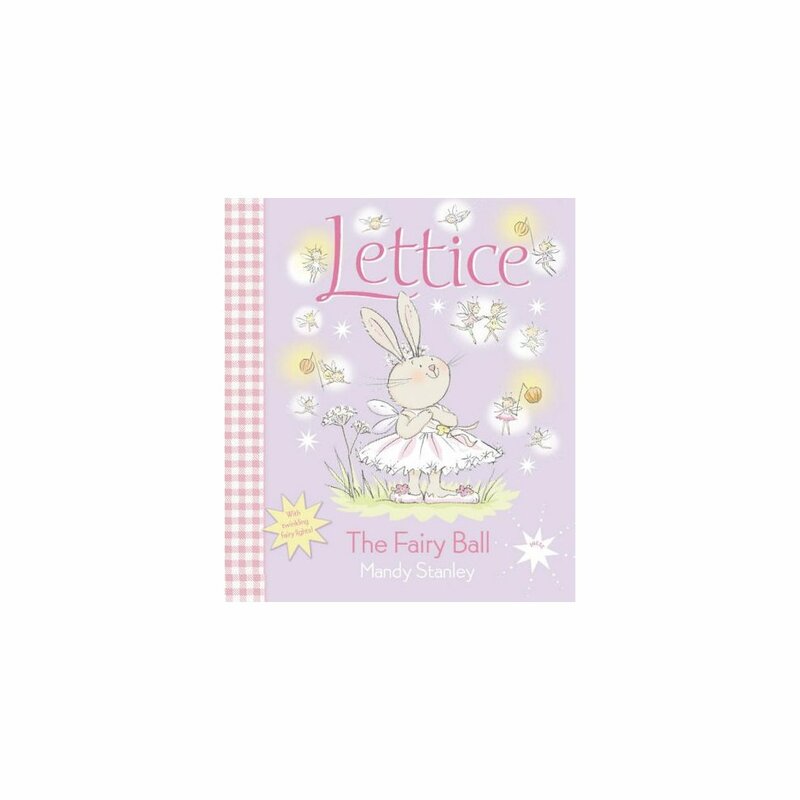 Another wish comes true for Lettice Rabbit when she is invited to the Fairy Ball in Fairyland! Press the button on the front cover and see the sky sparkle in this fantastic fairy story! 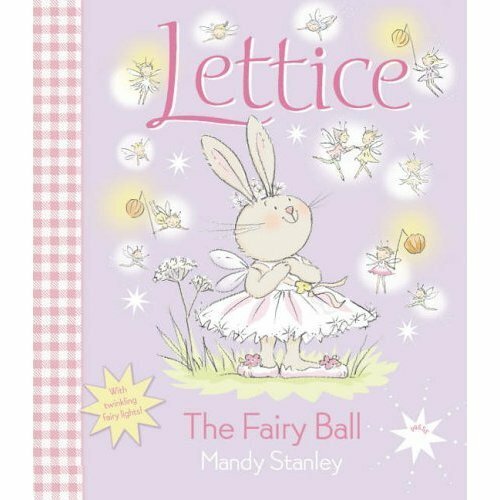 Lettice is thrilled to be guest of honour at the Fairy Ball in Fairyland. And, just when it seems the day couldn't be more magical, the Fairy Queen arrives with something truly special, just for Lettice!